Their specialists will design a trip around you, show you the highlights in a different light, and introduce you to places and experiences that others might miss. Borneo’s sheer, jagged valleys shelter a rich variety of creatures, such as elephants, proboscis monkeys and, of course, orangutan. 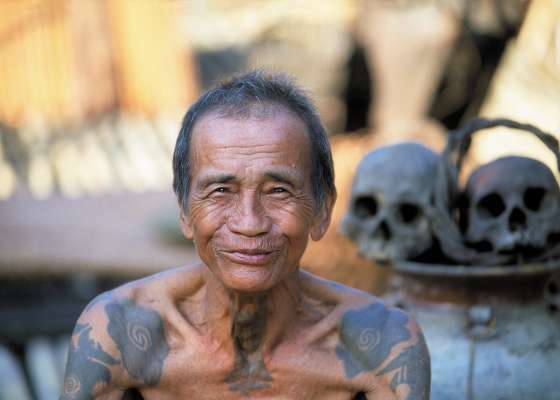 Among them, tribes still practice ancient ways of life in harmony with their pristine surroundings, and lazy rivers snake through the jungle past stunning caves, before finding the South China Sea at idyllic beaches.